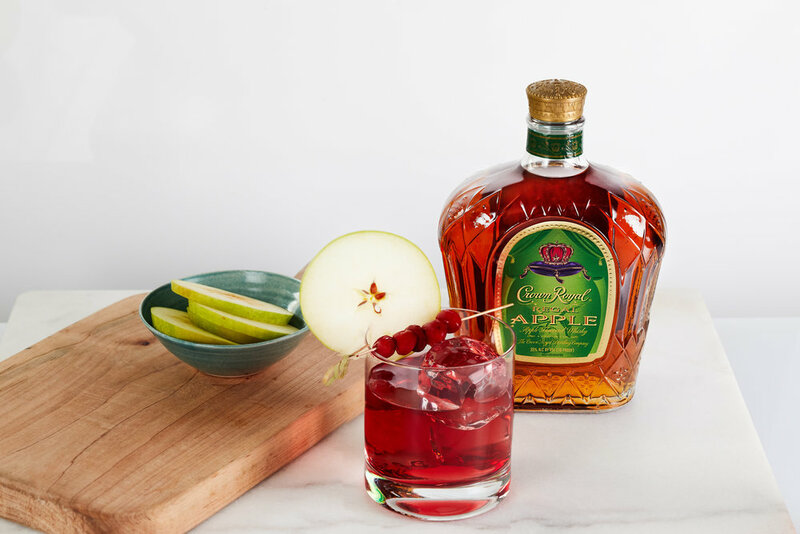 Mix 1.5 oz Crown Royal Apple into glass. Fill to the top with cranberry juice. This season Crown Royal kicked off its largest-ever responsible drinking campaign, the Crown Royal Water Break, to encourage fans to drink responsibly and hydrate moderately on game day. Whether you’re watching this year’s matchup at a bar, in the stands or at home, make sure the whole squad participates in a water break between celebrations to stay hydrated and stay in the game.